BlogUncategorisedWhat is Real Time Tax? 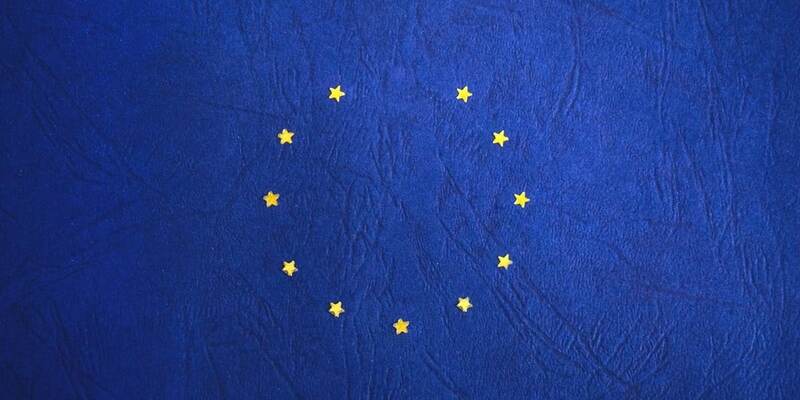 As a major component of Making Tax Digital, Real Time Tax is a term that UK small businesses will need to know if they’re over (or approaching) the VAT threshold. This guide will explain what Real Time Tax is, how it’ll affect your business and what (if anything) you need to change about the way you work make sure you’re MTD-compliant by April 2019. Real Time Tax is an up-to-date view of your tax liability, and any changes to it, available at any point of the year. It doesn’t mean that you’ll be paying tax as you go – you’ll pay the same way you do now. It’s just that, under Real Time Tax, you have a better idea of how much you’ll owe. This is because the amount of tax owed is calculated and made visible as you go, rather than at year end. Why are we moving to Real Time Tax? By monitoring your tax debt on a much regular basis, both HMRC and you will have a better idea of what your tax bill will look like at the end of the year. Under the current system, you’d probably only get a look at your tax liabilities around the time that you’re submitting your self-assessment tax return. Budgeting through the year can be difficult if the amount of tax you need to pay is only calculated at this time. Free download: The Freelancer’s Guide to Self-Assessment, your comprehensive guide to a stress-free tax year end. That said, there’s plenty of advice on how to budget in the existing model. Some people advise that you put aside a third of your income throughout the year. While this will likely cover your due tax payments, it might leave you with cash flow problems as you go. And, ultimately, you can’t really know how much tax you’ll owe under the current system. This can make it difficult for you to make accurate financial projection, and can also cause a great deal of stress. 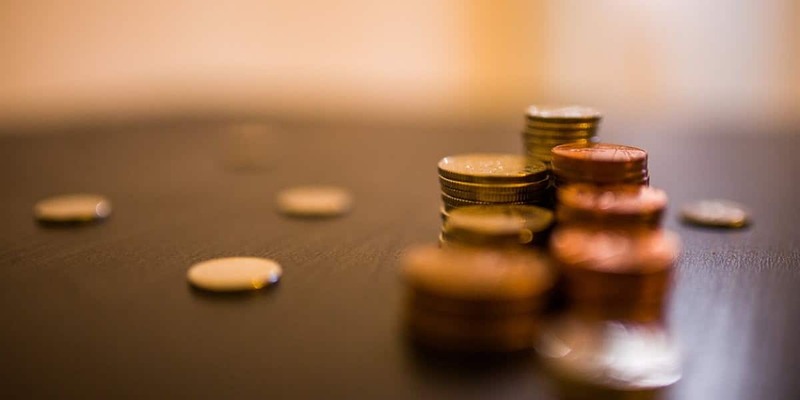 You may either find yourself short of cash through the year as a result of stringent budgeting for your tax bill, or go the other way and find short during tax season. With Real Time Tax, budgeting for your tax payment will be a lot easier as you’ll be able to see your business’s financial status and projected tax liabilities at any point. This sort of insight is fantastic for businesses. Now, when you’re working out whether an expansion is possible, whether you can re-invest a certain amount into the business or claim it as profit, or any other business decision – you have a clearer view of how your tax bill will fit into your annual budget. What do I need to do for MTD and Real Time Tax? Under Making Tax Digital (MTD), you’ll need to record your finances using digital tax software. If you’re VAT-registered, then you’ll need to use this software to submit figures at least once per quarter. Note: this doesn’t mean you’ll be filing quarterly tax returns. The MTD updates are different. Once you’ve submitted your information via the software, your tax liabilities will be calculated and made visible in your digital tax account. Even if you aren’t obliged to join the MTD scheme, the afore-mentioned financial clarity means you can benefit from adopting a Real Time Tax approach for a better view of your annual finances. MTD sometimes seems like a myth wrapped in an enigma, which can make it hard to know what is and isn’t true. With Real Time Tax, you have to pay tax throughout the year. You don’t have to pay tax any more regularly than you do now. You simply get a more accurate and up-to-date view of what you’ll owe at the end of the year. You’re going to have to change your bookkeeping and accounting methods to be MTD-compliant. If you’re already using software, then it’s unlikely you’ll change anything at all beyond exporting some data once in a while. If you’re not using software, then you’ll have a bit more work to do. We suggest you start here. With Real Time Tax, the amount you owe in tax is automatically set aside each month. This is just information, not an actual system that puts money aside for you. That said, you can use Real Time Tax information to do this for yourself and set up an automatic bank transfer for savings. 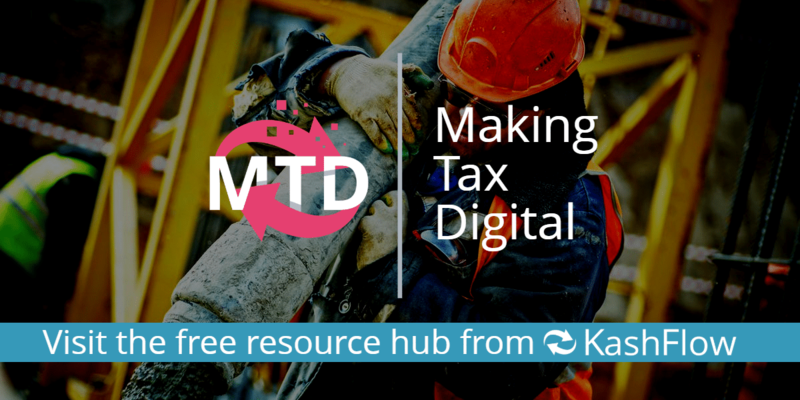 To learn more about Making Tax Digital and all it involves, including Real Time Tax and the types of data you’ll be expected to keep, then visit our Making Tax Digital Hub.